Georges Méliès | Based on truth (and lies). A Trip to the Moon, 1901. Le Voyage dans la Lune is one of my favourite Science-Fiction films, probably even beating 2001: A Space Odyssey. The film has recently been restored to the full 16 minutes and hand coloured back to Melies original specification. And the entire film has been soundtracked by Air (also did the soundtrack to Sofia Coppola’s The Virgin Suicides). 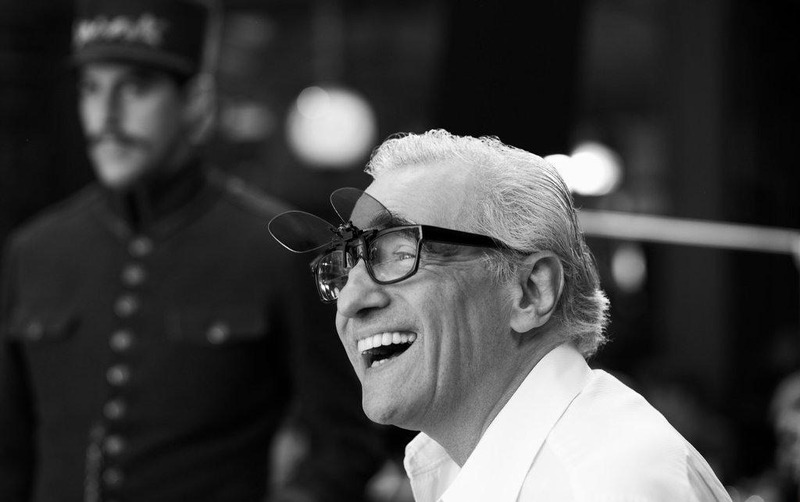 It’s like a love letter to movies, and Martin Scorsese sure loves movies. He has used the latest technological advances in movie making to bring us a tribute to the earliest days of public dreaming. Silent movie director, inventor and magician Georges Méliès is easily the grandfather of science fiction film.This turn-of-the-century film maker is a very important part of Martin Scorsese’s new movie Hugo, you could even argue that this entire movie is Scorsese’s love letter to Méliès. Hidden inside Hugo are loads of real-life facts about the grandfather of science fiction. Here is everything we learned about Georges Méliès, tucked away inside a movie about a train station orphan. 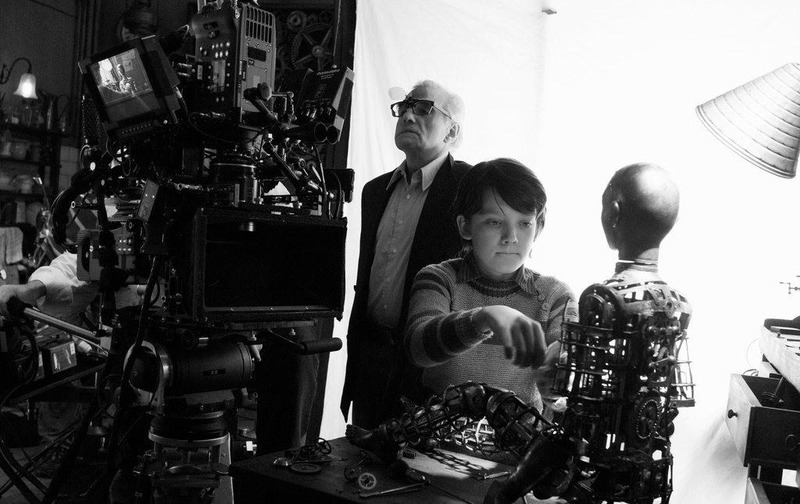 In Hugo, a little boy makes friends with a grumpy old toy salesman, played by Sir Ben Kingsley. With the help of a gorgeous automaton, Hugo discovers that the poor old toy peddler is actually the famed director Georges Méliès. And along the way, we learn a lot of stuff about the real-life innovator of silent film. Méliès was a silent movie-making machine. He directed over 500 films (most of which he starred in, or at least made a cameo in). Sadly, many of these films were lost to time and misfortune. You probably know him best as the man who launched a rocket into the eye of the moon. In order to catch all the light necessary to make his films, Méliès build a glass-enclosed stage outside Paris in 1897. He also constructed almost all of his props, sets, and costumes, equipping them with tricks he learned as a magician. At one point, Méliès was rumored to have housed over 20,000 costumes. 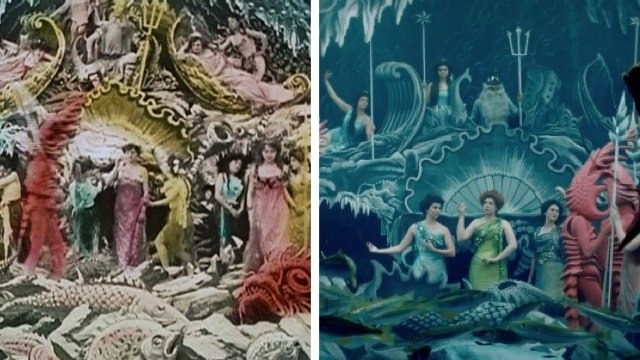 In order to add color to his movies, Méliès and his crew hand painted every single frame. 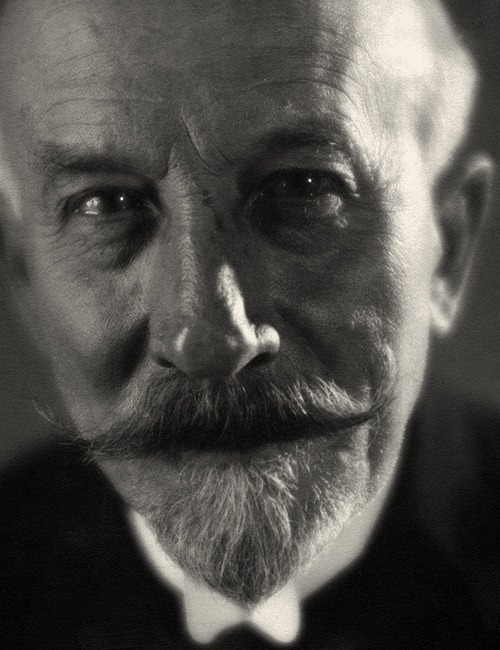 Painting his film was just one of the many experiments Méliès conducted with film. In fact he came across the "stop trick" cut — where he stopped filming and removed someone from the scene, so they seemed to disappear when filming started up — accidentally! Using his inventor know-how and magician skills, he also helped pioneer such film trickery as the dissolve and the double exposure. 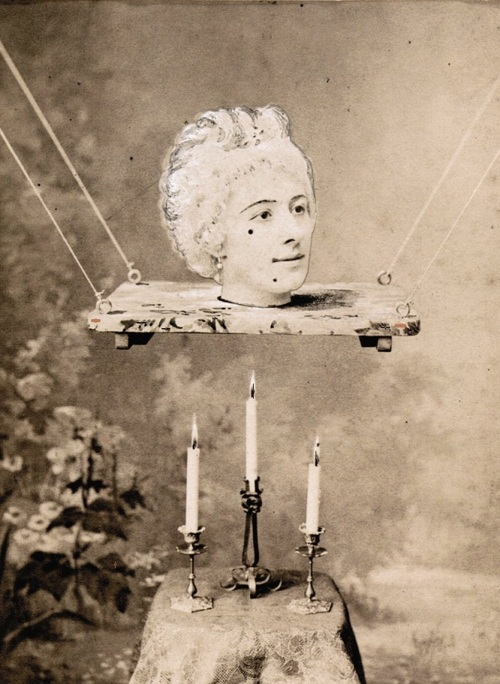 The main automaton seen in Hugo is not the only wind-up creature Méliès made, but sadly very few of them survived. Released in 1902, Le Voyage dans la Lune (A Trip to the Moon) is the first ever science fiction film. 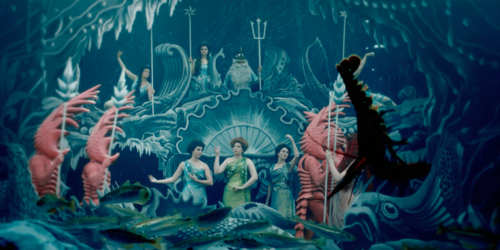 As time wore on, tastes started to change and the wildly theatrical Méliès-style films were no longer a hot commodity (sadly, Méliès never really mastered the art of the narrative). Instead of adapting with the times Méliès lost a bundle and was forced into bankruptcy. The French government began to melt down films for silver for the war effort. Méliès sold off his films to be burned and used as boot heels for soldiers. Other bits were recycled into new film. Broke and almost completely forgotten in 1925 Méliès sold toys at the Gare Montparnasse. This Méliès dedication site perfectly sums up exactly how bizarre that is: "This is roughly equivalent to finding Henry Ford working the Autopia at Disneyland." He was there for about seven years, until (much like in the film) he is discovered by the film editor of the Ciné-Journal who helped him revive his career with press, galas, and re-screenings of his work. They even managed to find many (but nowhere near all) of the films that had been destroyed. Director D.W. Griffith once said of French filmmaker Georges Méliès, "I owe him everything." Charlie Chaplin described him as "the alchemist of light."